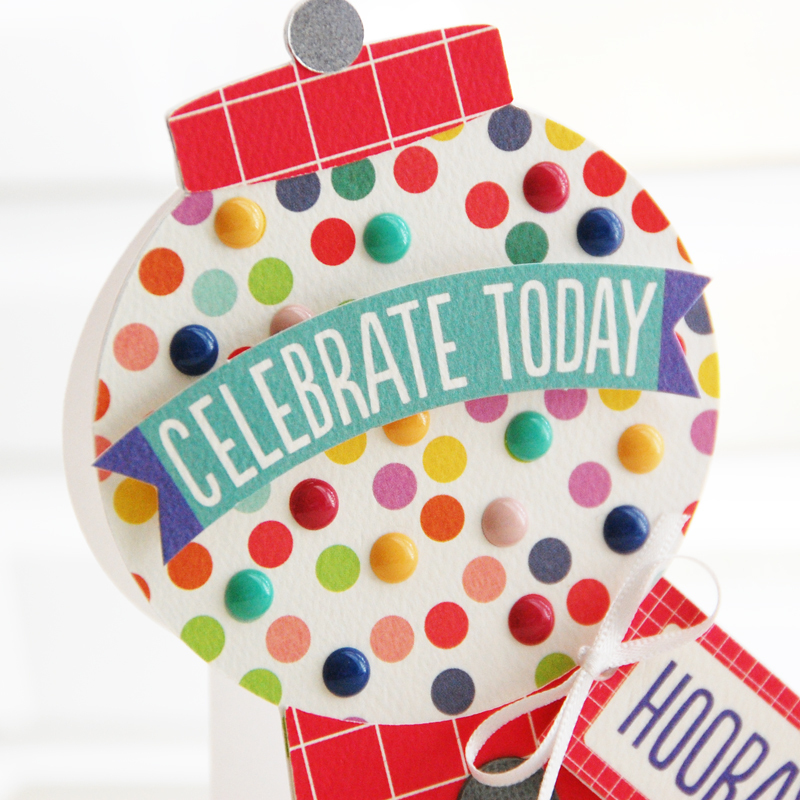 Today, I am working with the Celebrate the Little Things collection designed by Becki Adams. I absolutely love this fun theme and the bright, happy colors! 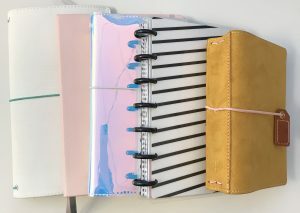 As soon as I saw the fun dot patterned paper in this collection, I automatically thought of bubble gum balls. 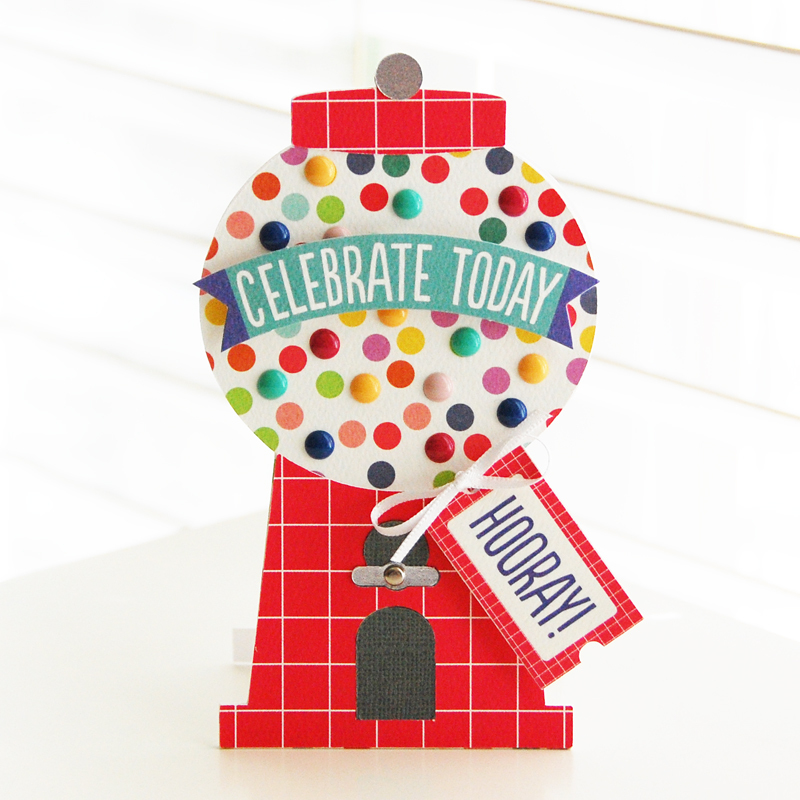 So, I created a gum ball machine-shaped card. I used my die-cut machine to create the base of the card, then added Enamel Dots over some of the dots to add dimension. 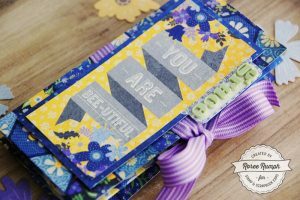 I added some fun sentiment die cuts from the Ephemera pack to finish. For my second card, I focused on tags from the 12×12 tag sheet in the collection pack. 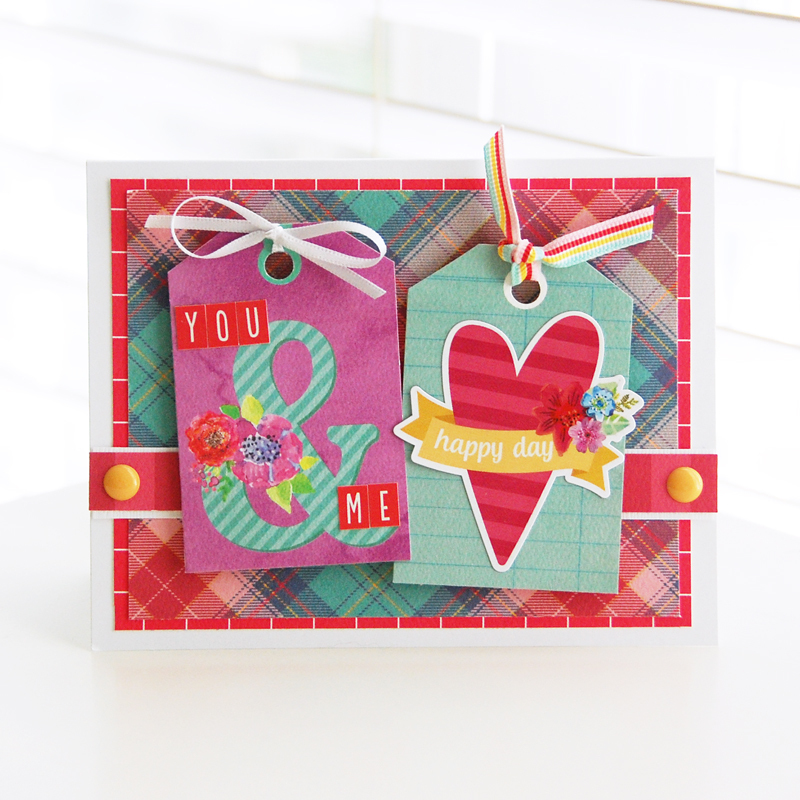 I created the base of my card by layering the red grid and plaid papers. I added a striped strip and two enamel dots across the lower half of the card, then I layered two tags in the center. I decorated the tags with letter and shape stickers from the 12×12 Sticker sheet and added some coordinating ribbon to finish. 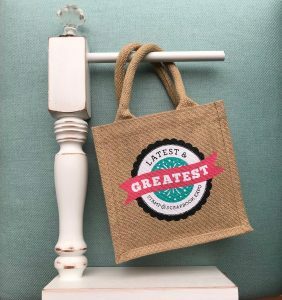 Be sure to check out the Celebrate the Little Things collection (plus our other great new collections) at the Keep It Simple website. I hope you enjoyed today’s Inspiration Station project. Thanks so much for stopping by! This entry was posted in Card Making, General Crafts, Keep It Simple, Make It Monday, Manufacturers, New Releases, Paper Crafts, Stamp & Scrapbook Expo and tagged cards, celebrate the little things, Collection Pack, enamel dots, Ephemera, keep it simple, Roree Rumph, Stamp & Scrapbook Expo. 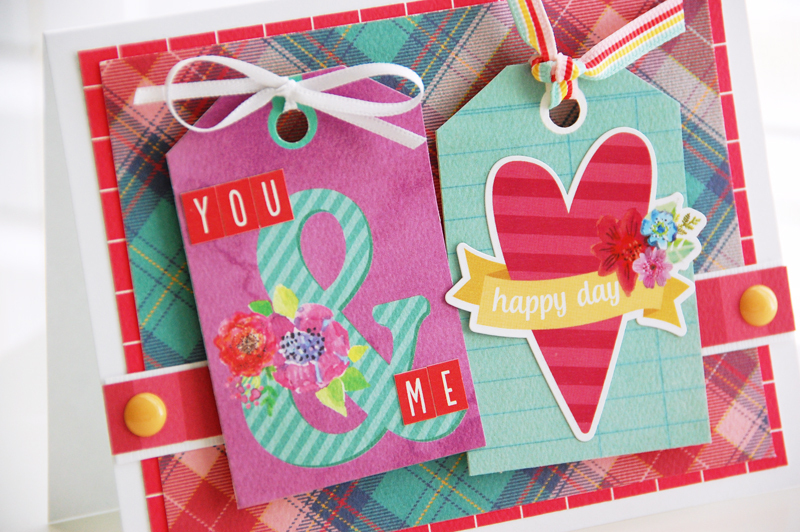 The pattern mixing of the papers is beautiful – plaids with floral! This is so bright and cute! Love it!